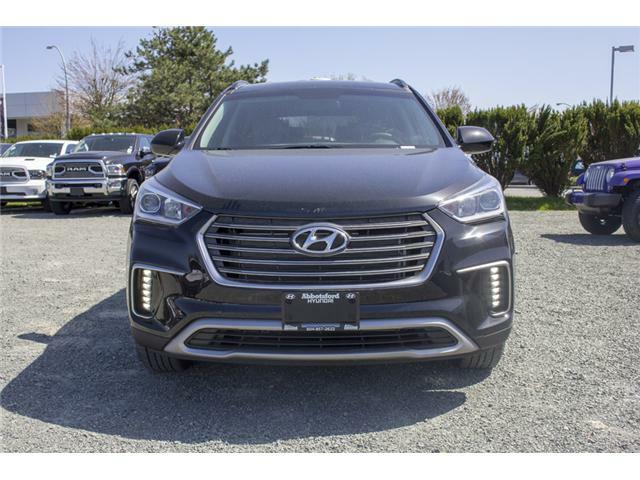 2018 CLEAROUT! 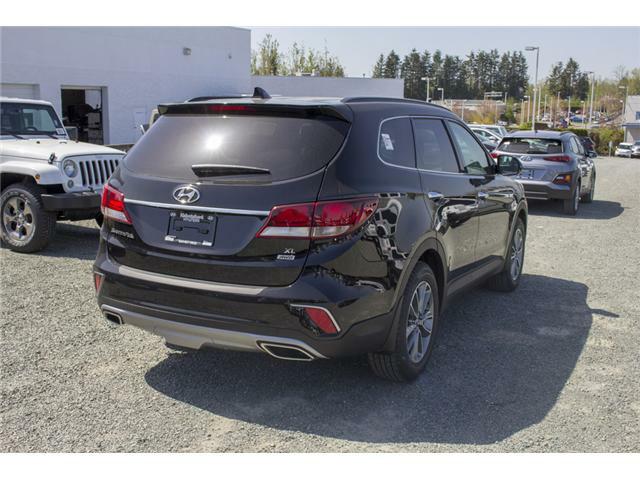 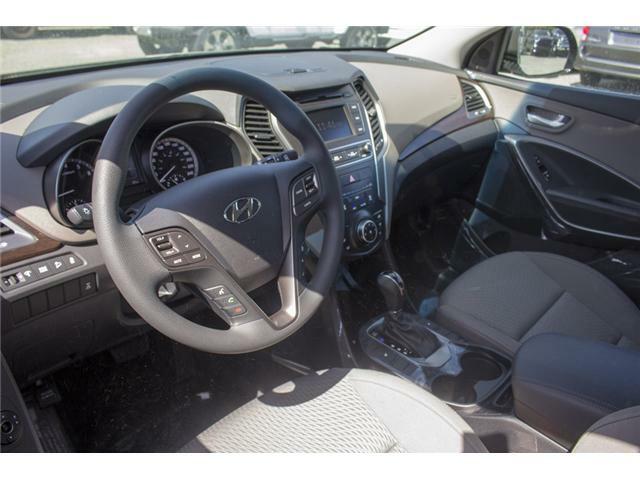 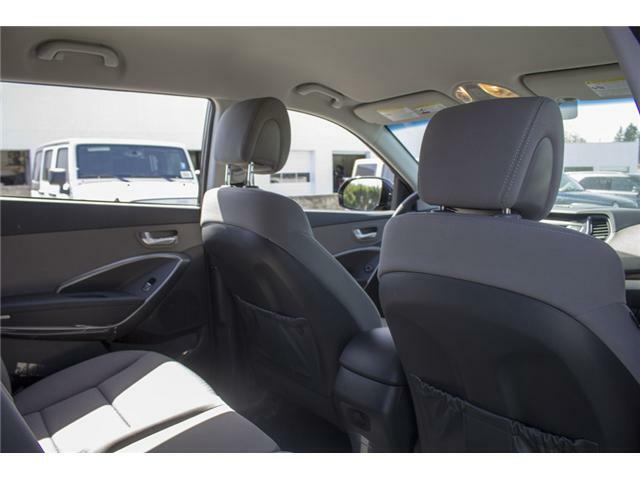 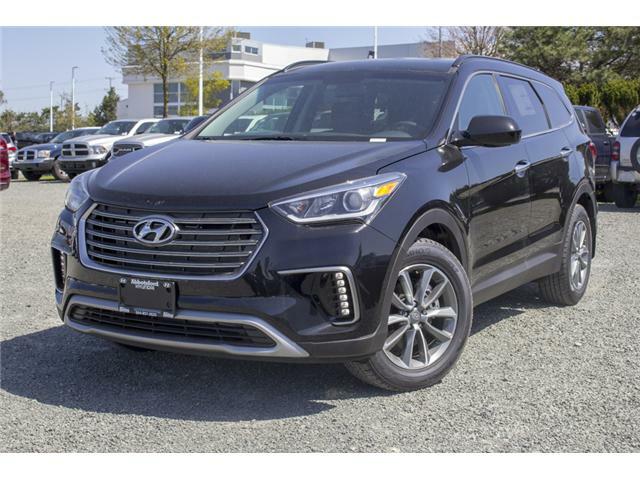 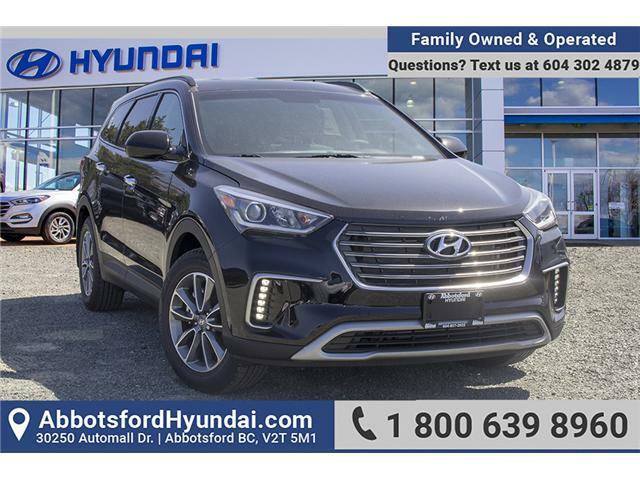 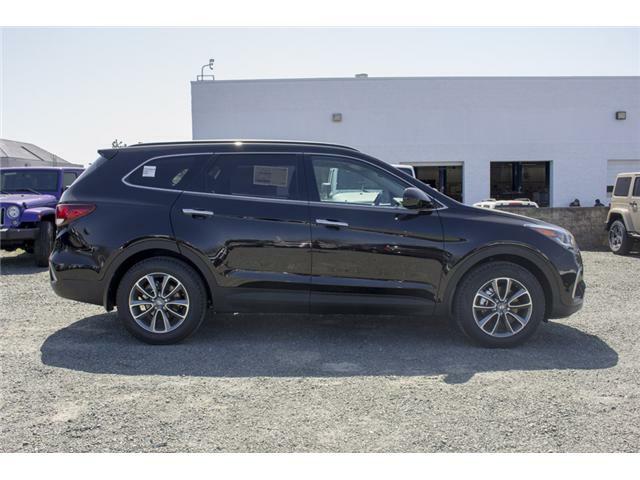 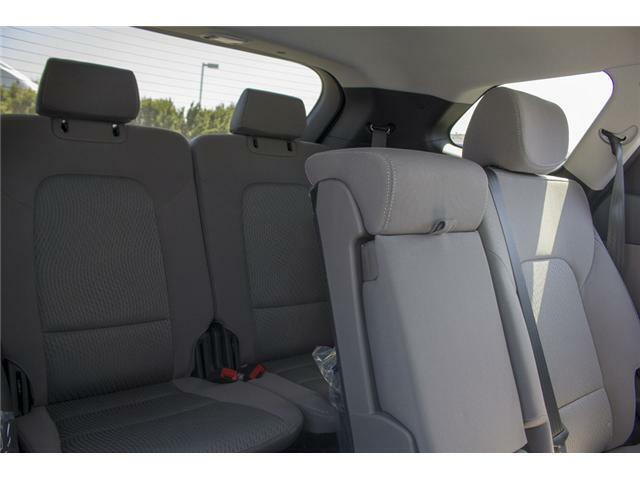 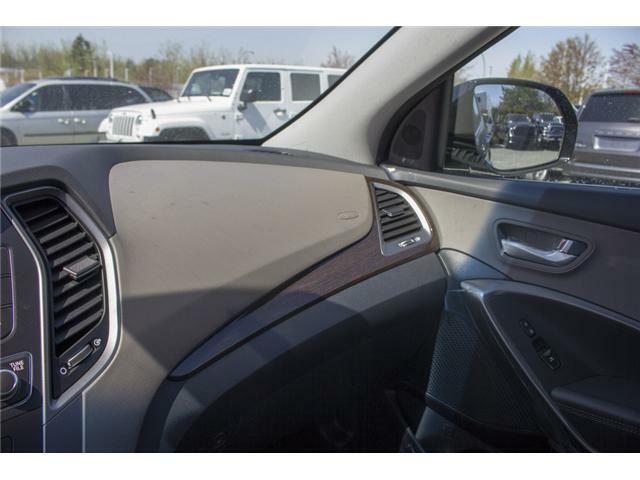 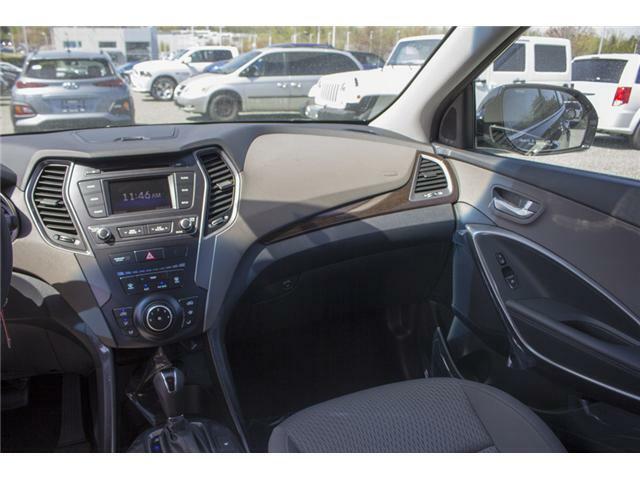 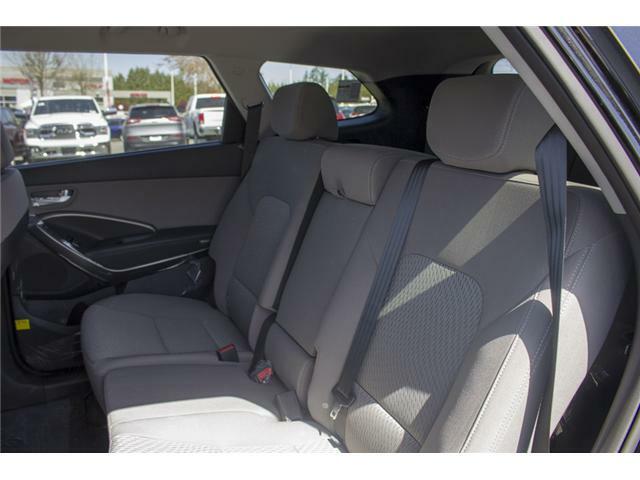 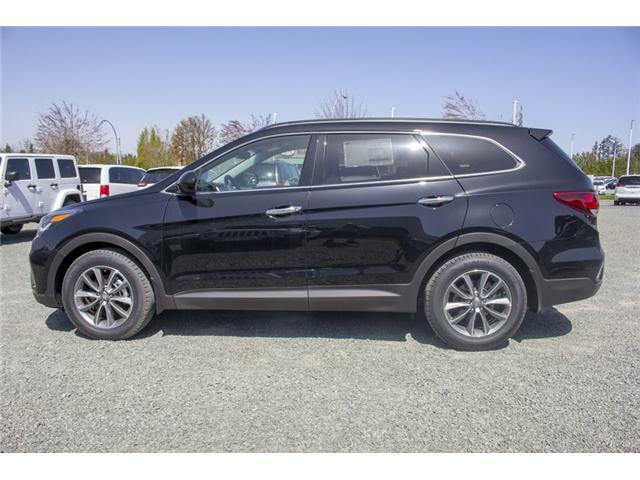 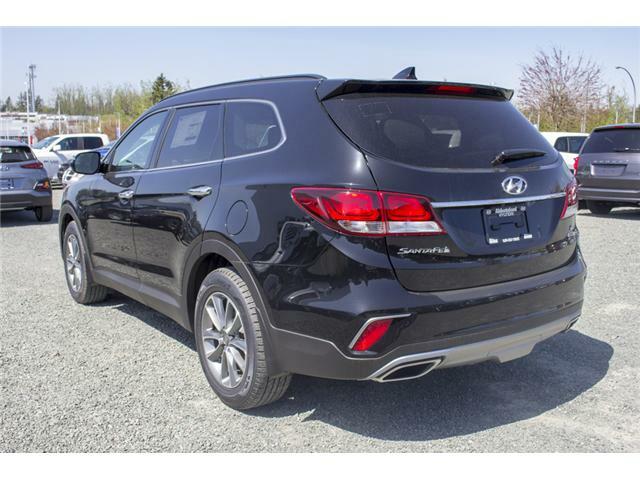 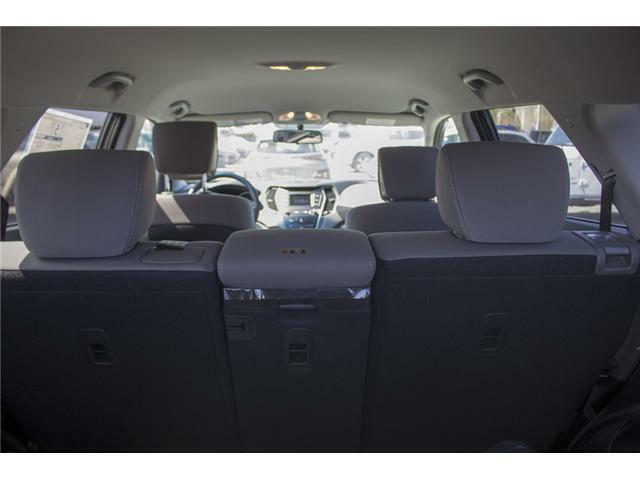 With a 7-passenger capacity, this 2018 Hyundai Santa Fe XL has room for the whole family! 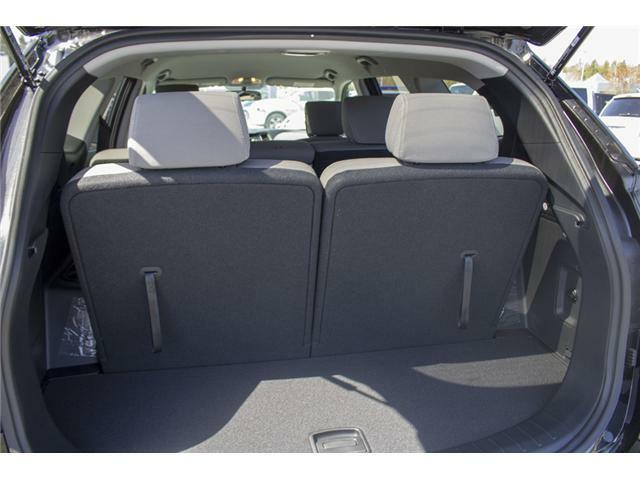 Or, you can fold the 3rd row flat for added trunk space! 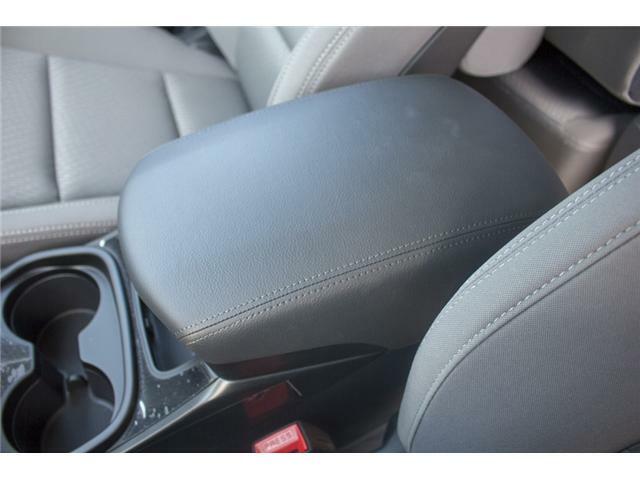 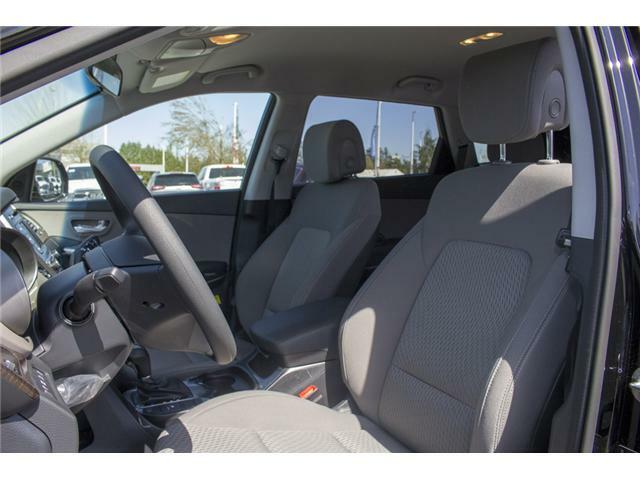 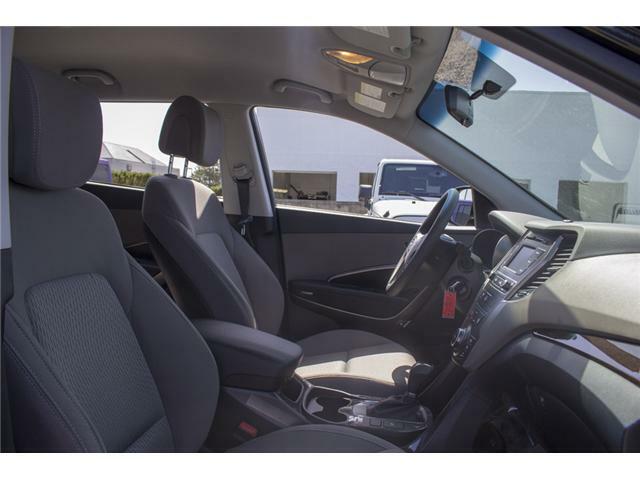 The AWD capability allows it to take on all of your adventures while you enjoy the comforts of heated front seating and power driver’s lumbar support. 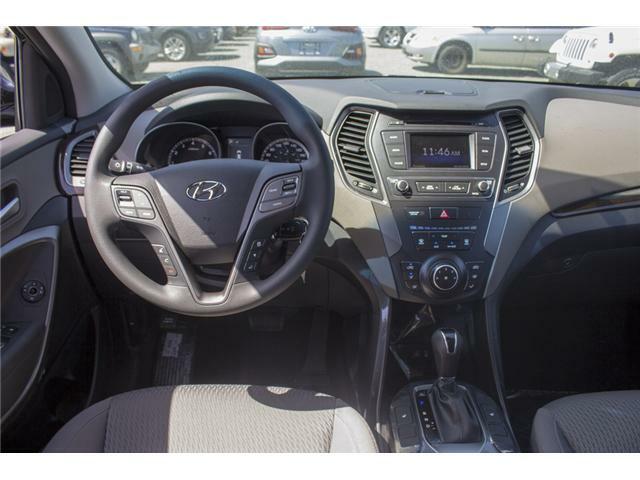 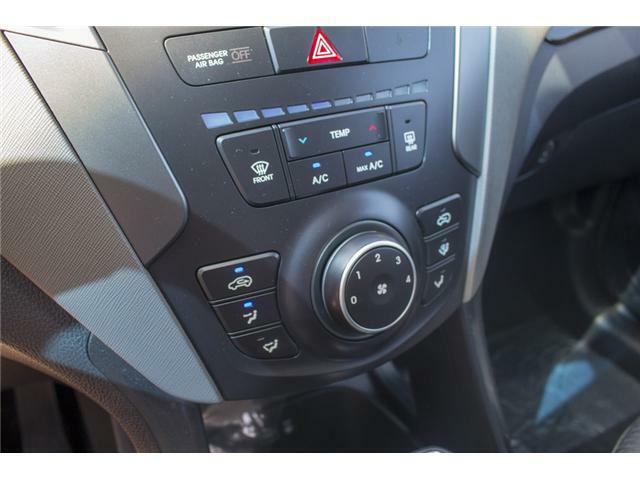 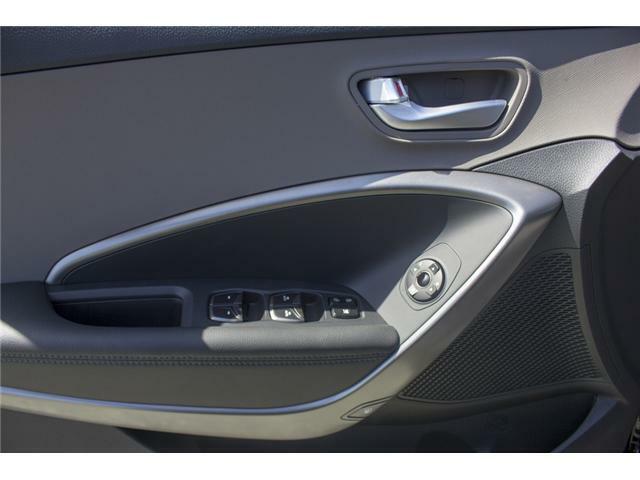 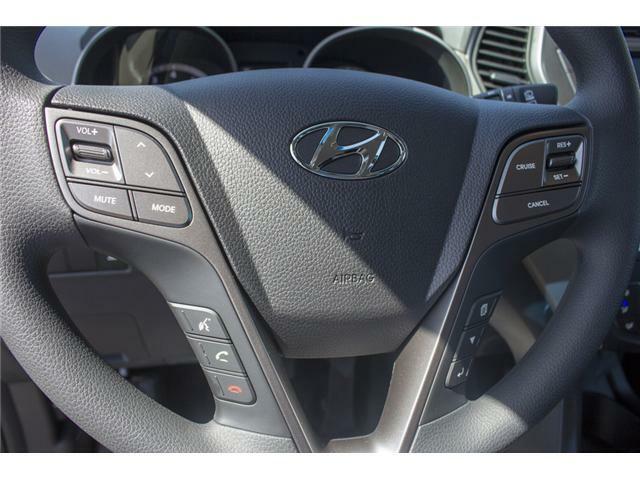 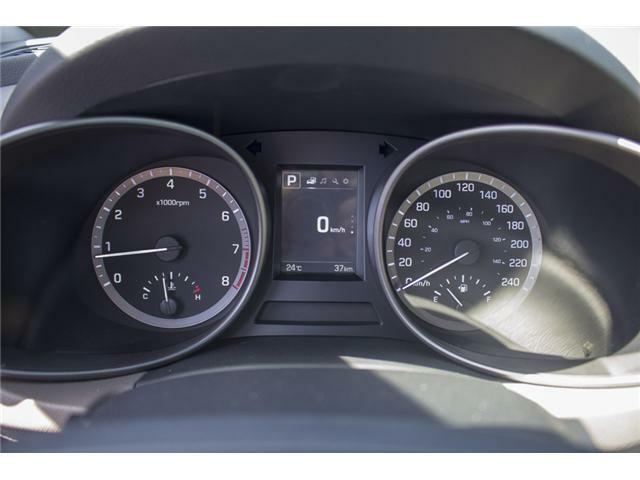 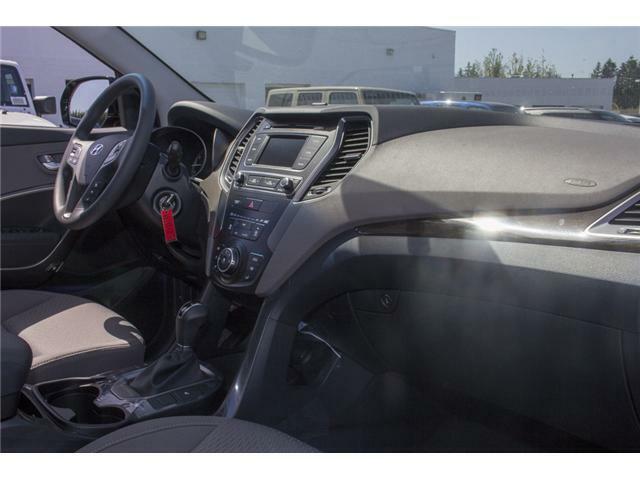 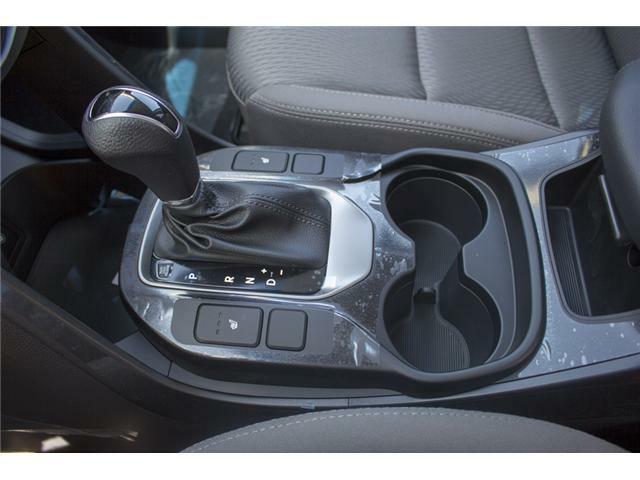 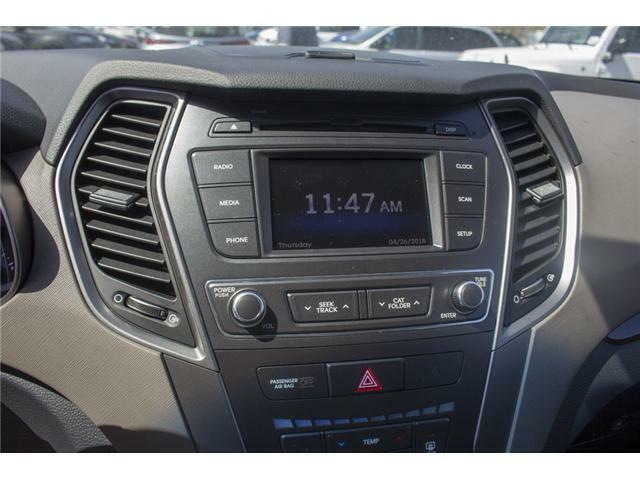 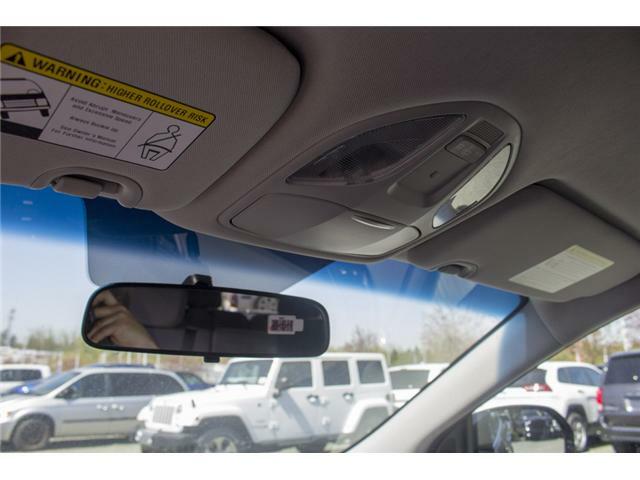 The CD player, MP3 player or SiriusXM system controlled by the 5.0" touchscreen display or the steering wheel mounted controls is sure to help keep everyone entertained during those longer drives! 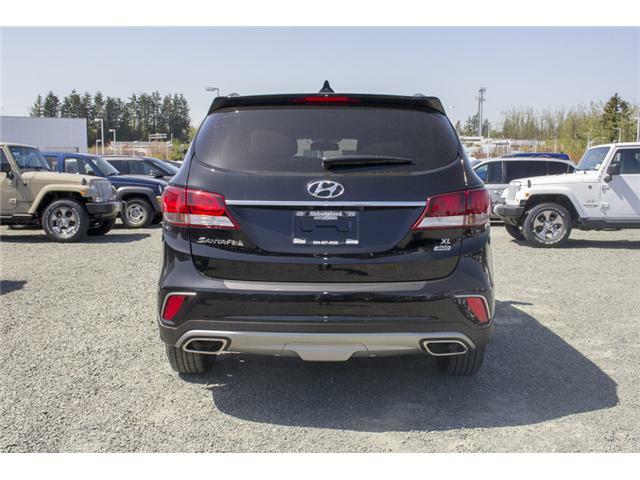 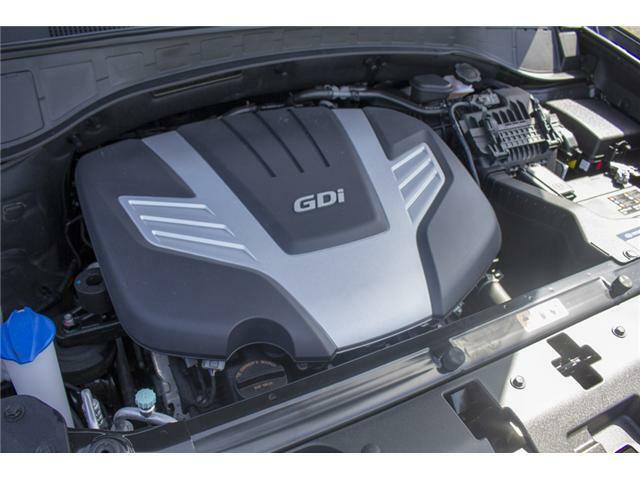 Call or email today to schedule a test drive to see why this is such a fantastic vehicle!